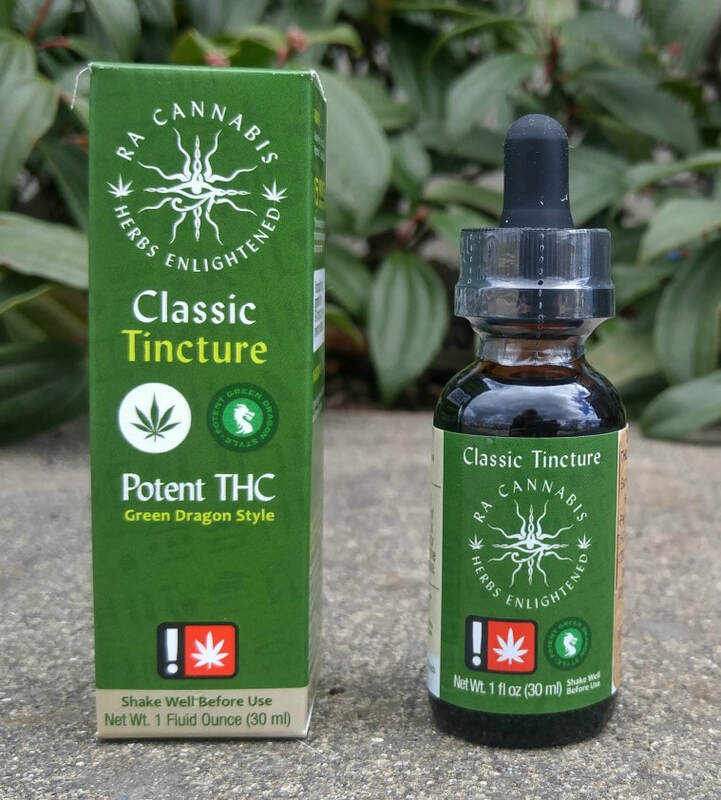 Our cannabis tinctures are formulated and compounded with medicinal herbs that may help support the body's systems and address specific symptoms. 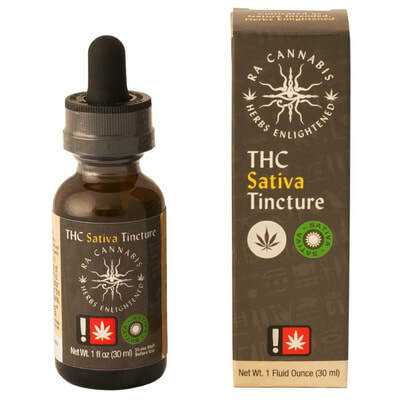 Extracted using a slow, cold-process method practiced by herbalists for a thousand years with organic sugar cane alcohol and organically grown herbs - then expertly combined with cannabis and vegetable glycerin. 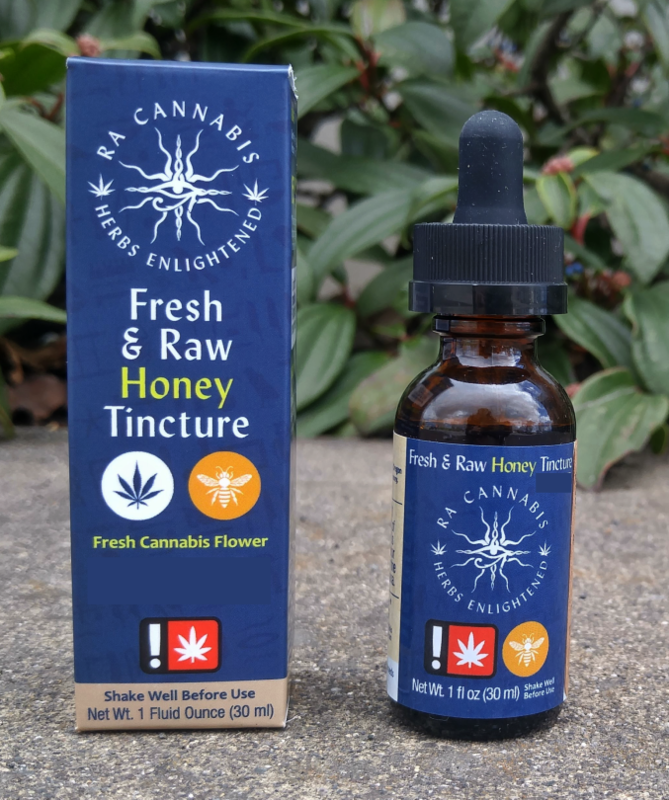 Ra Cannabis includes Oregon grown cannabis-only tinctures extracted with sugar cane alcohol and blended with glycerin and natural citrus flavors. 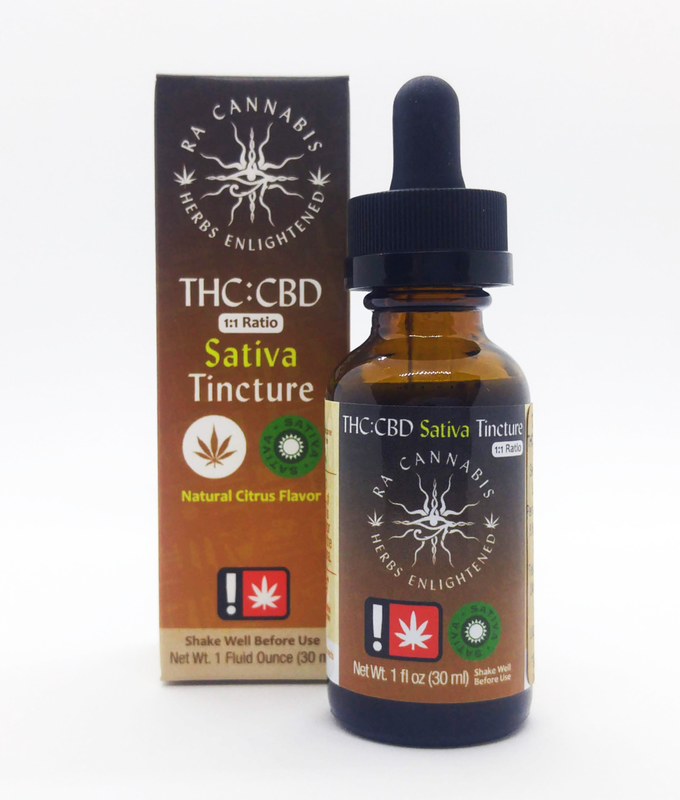 A THC-rich option for those with sensitivities to other herbs. 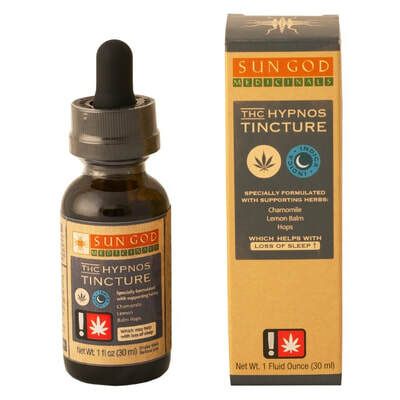 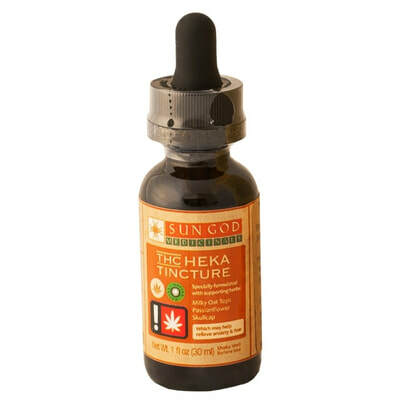 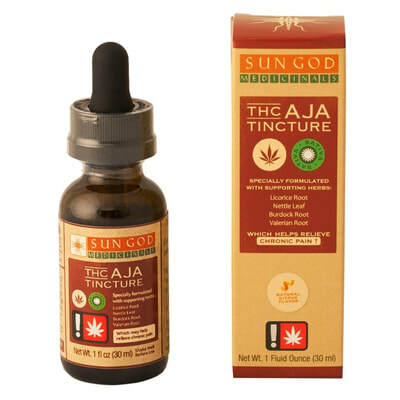 Classic THC Tincture "Green Dragon Style"